Koe lea ʻoe Uike’. The word of the week! Greetings, our learning journey for this new year begins with a word of the week or more like my favourite word or a new word that iʻve come across. 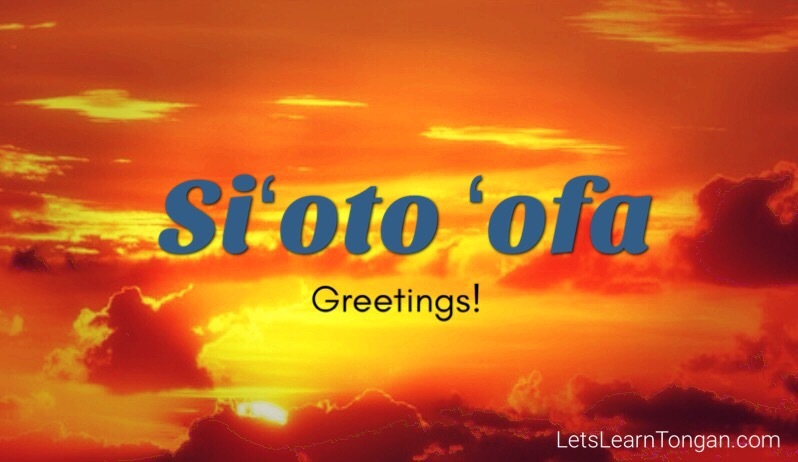 It is a Tongan greeting which you donʻt often hear as the more popular greeting of mālō e lelei. If you grew up in Tonga then you are probably familiar with the word but for most of us raised outside the kingdom this will interest you. As with all new words you learn, you quickly become aware of the word around you. And the more i come across it, the more i love it. Reading one of the Maui legends in Tongan, Maui greets a lady on one of his epic journies with Siʻoto ʻofa fefine! Greetings Lady! In the Tongan bible Angel Gabriel comes to the Virgin Mary (Luke 1:28) “the angel went to her and said siʻoto ʻofa you who are higly favoured, the lord is with you.” Note there is no mālō e lelei!. Then on a recent post on facebook i noticed the same greeting on my grandfathers grave. The translation being ‘Dear greetings to you Rev. 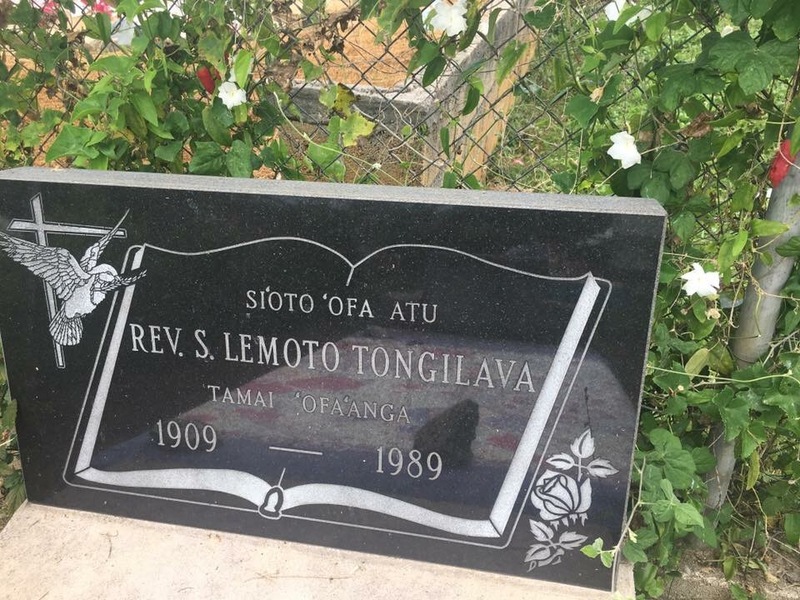 S Lemoto Tongilava beloved father’. This greeting has now become a favourite of mine. It just seems more poetic than mālō e lelei so i will be using it more often. By Hema Fifita in Uncategorized on January 15, 2017 .